UPLC Waters Acquity / Micromass QTof Premier. UPLC Waters Acquity / Micromass QuattroPremierXE API. 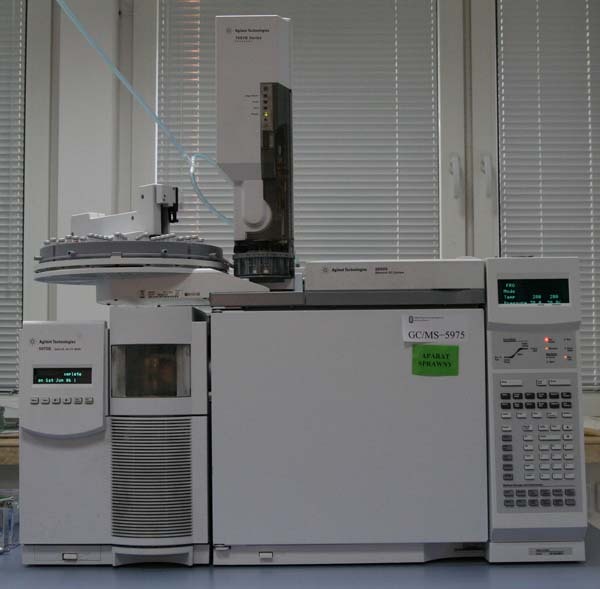 LC Waters Alliance 2695XC / MS Micromass QuattroMicro API. 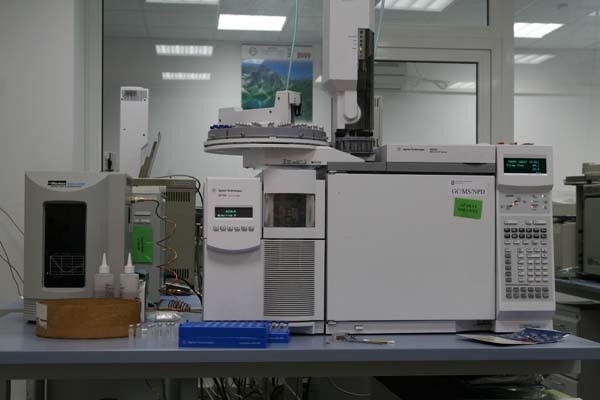 Autosampler z kolektorem frakcji Waters 2767 Sample Manager. 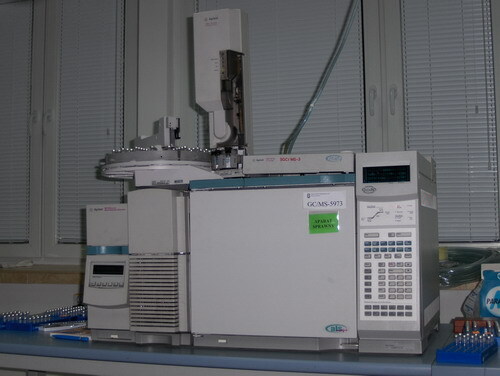 HPLC Waters 1525 Binary Pump. Detektor Waters 2487 Dual Wavelength Absorbance Detector. Możliwość pracy z detektorem MS Micromass QuattroMicro API. 2 x GC 5890 produkcji Hewlett-Packard. Surveyor Pump P4000 z detektorem UV2000 firmy ThermoFinnigan. HP 1090 Pump PV5 z detektorem HP 1046A firmy Hewlett-Packard. Wodór - CFH2OO firmy Peak Scientific. Azot - NM30LA firmy Peak Scientific. Azot - N110DR firmy Peak Scientific. Powietrze czyste - HPZA-3500-220 Zero Air Generator firmy Parker Balston. System detekcji obrazów luminescencyjnych LAS 4000 firmy Fuji , Aparat do elektroforezy Muliphor II, firmy GE Healthcare.